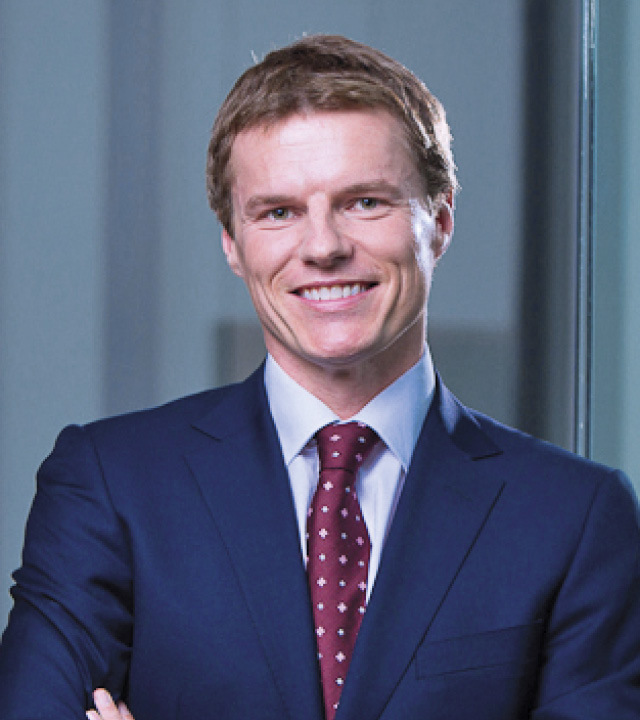 Leading offshore law firm Carey Olsen has advised entities managed by The Carlyle Group and affiliates of Värde Partners on the A$1.2 billion restructure and recapitalisation of the Bis Industries group, an Australian resources logistics and materials handling provider. The transaction, implemented via two Australian creditors’ schemes of arrangement and a subsequent recapitalisation through a partial debt-for-equity swap, sees Bis cut its total debt from approximately A$1.2 billion to approximately A$280 million (plus A$38 million of finance leases). As a result of the transaction which has received both shareholder and court approval, senior secured creditors (including entities managed by Carlyle and affiliates of Värde Partners) hold 96% of the shares in the new Bis holding vehicle, a Cayman exempted company. The remaining 4% is owned by existing payment-in-kind (PIK) note holders. The transaction is notable because it was the first time a creditors' scheme of arrangement had been used in the Australian market as an interim stabilising step in a broader restructuring process. Working alongside the transaction's lead legal advisers Herbert Smith Freehills, the Carey Olsen team advising the senior lenders was led by Singapore-based partner Anthony McKenzie and associate Robert Coombes. Carey Olsen advised on the Cayman corporate, regulatory and finance aspects of the transaction, as well as the set-up of the holding company used in the restructuring. Mr McKenzie said: "The innovative and complex recapitalisation of Bis Industries was one of the most significant deals to be completed in the Australian market during the course of 2017 and demonstrates Carey Olsen's expertise in corporate restructuring work."